1968-72 FRONTS new ::: $520 EA. =rears ==$ 460 call EA. 1968-72 FRONTS N.O.S. GM ORIGINALS::not the wavy repro's::::: $375 EA. 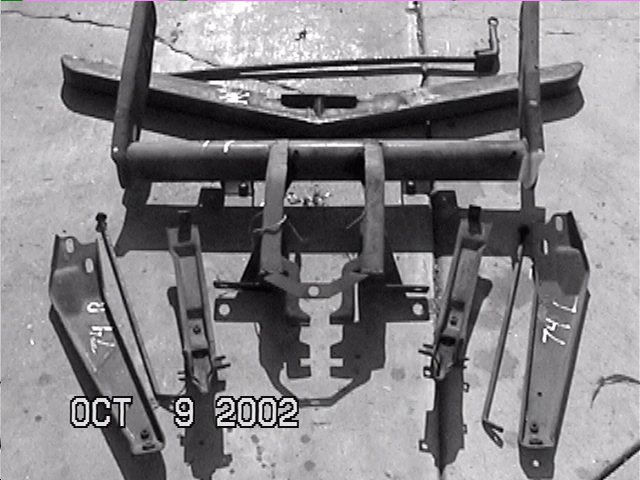 1958-62 FRONTS AND REARS CALL.............800-597-4132. 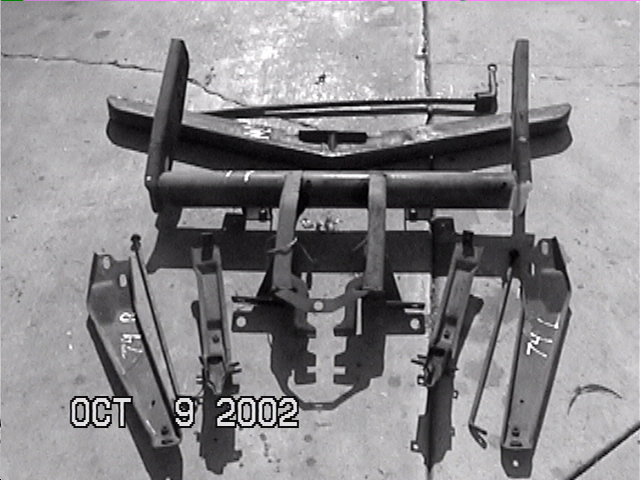 1961-62 REARS -RECHROMED .$325 SHOW CHROME. 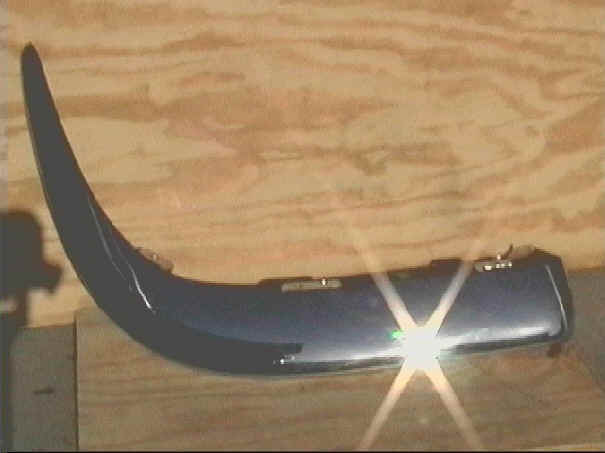 1961-62 FRONTS -RECHROMED .$395 EA. SHOW CHROME.